A B.C. 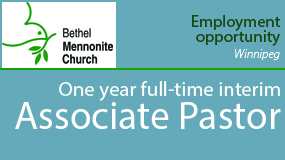 congregation produced a video to tell its story and to highlight members’ connections to their church. To celebrate its 30th anniversary, a Vancouver congregation produced a documentary featuring its church. 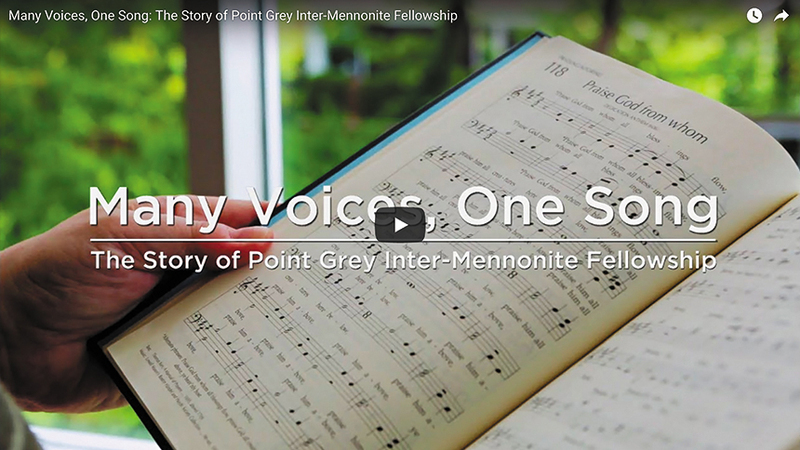 Many Voices, One Song: The Story of Point Grey Inter-Mennonite Fellowship is a 27-minute video telling both the history of Point Grey and how it contributes to and enriches the faith of its members. 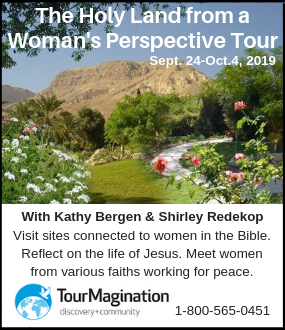 The church is distinctive in that it is dually affiliated with both Mennonite Church Canada and the Mennonite Brethren conference, and that it has no licensed or ordained ministers, only lay leaders. 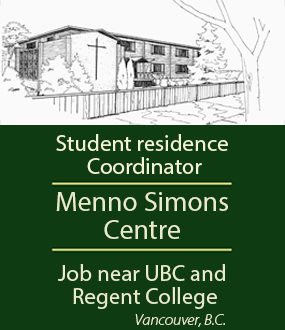 The congregation now faces an uncertain future because the building where it meets—the Menno Simons Centre, a former Catholic convent near the University of British Columbia campus—is being sold. In the film’s opening, church members say, “I come because . . .” and cite such reasons as “the teaching is beyond reproach,” “a group of people with a very deep faith,” and “I do not have to leave my brain at the door.” Members also cite the importance of great congregational singing, interaction during the stimulating discussion time and the welcoming fellowship meals. The documentary project was the brainchild of producer Rosie Perera, who has participated in the small Point Grey congregation for 20 of its 30 years of existence. Perera had been involved in several film projects as an investor and still photographer, and had taken some courses on film and theology at Regent College. 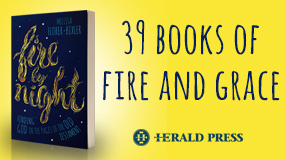 However, not feeling she had the skills to make the film on her own, she called on a professional Christian filmmaker friend in Australia, Amy Dwight, to come on board as director and cinematographer. Perera flew Dwight to Vancouver for three weeks of interviews with several congregational members and filming at Sunday services. Editing was done at IndiMax Productions in Australia. The entire project from start to finish took a year, and the film was premiered at Point Grey’s church retreat in May 2017. The film can be viewed online at pgimf.org/movie.